The mission of the History Center is to educate, engage, and inspire with links to the past, understanding in the present, and guidance for the future by preserving regional history and presenting the American experience with a Western Pennsylvania connection. Learn about the latest educational opportunities at the History Center, Fort Pitt Museum, or Meadowcroft, including school programs, tours, scout opportunities, and more. 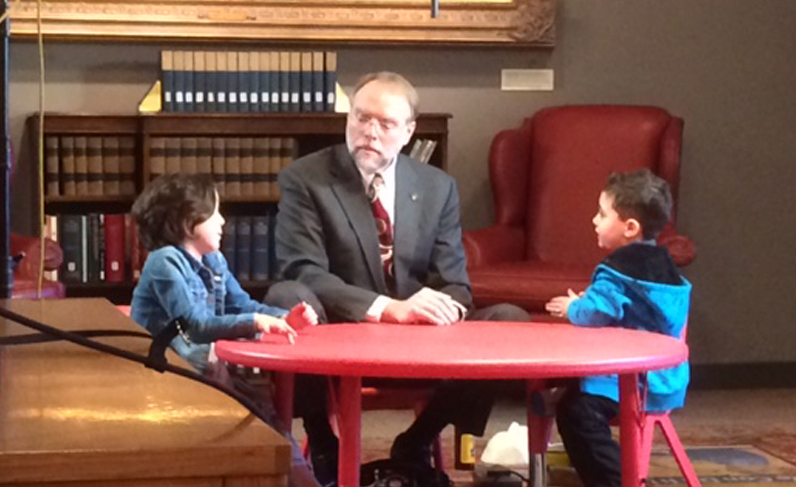 The History Center welcomes all levels of Boy and Girl Scouts, and works with Scout organizations to offer special programs. We also offer group tours, badges, and patch activities. Visit for the day or join us for our Night at the History Museum overnight program. 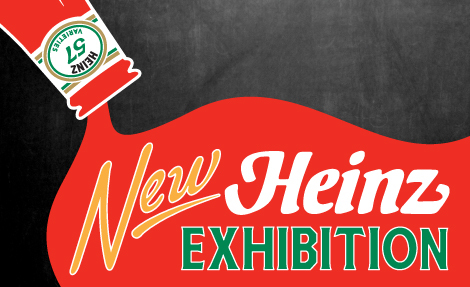 Explore six floors of long-term and changing exhibitions at the History Center. Enjoy the museum in person or take a sneak peek on our website, including a few highlights below. 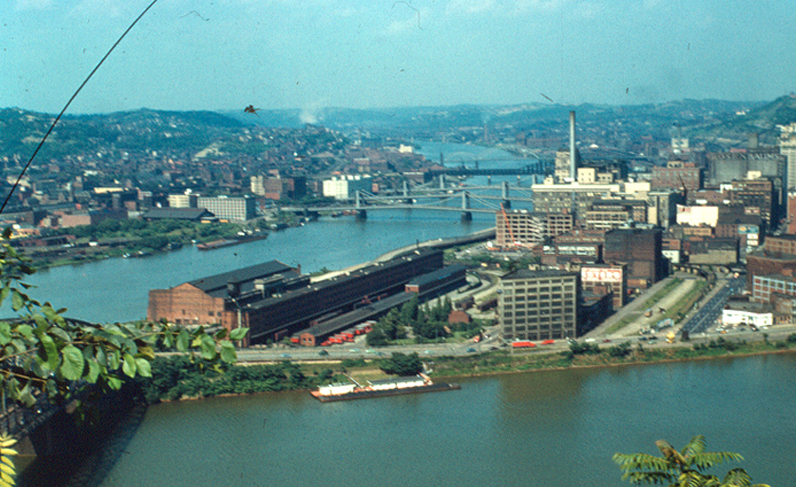 Browse more than 11,000 images documenting Pittsburgh’s past, including everything from interesting people and places to local landmarks and businesses. 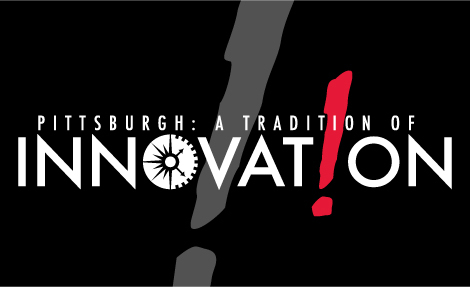 Explore a wide collection of videos that explore 250 years of local history, including video presentations documenting Pittsburgh innovations, the Civil War, author talks, lectures, and much more. 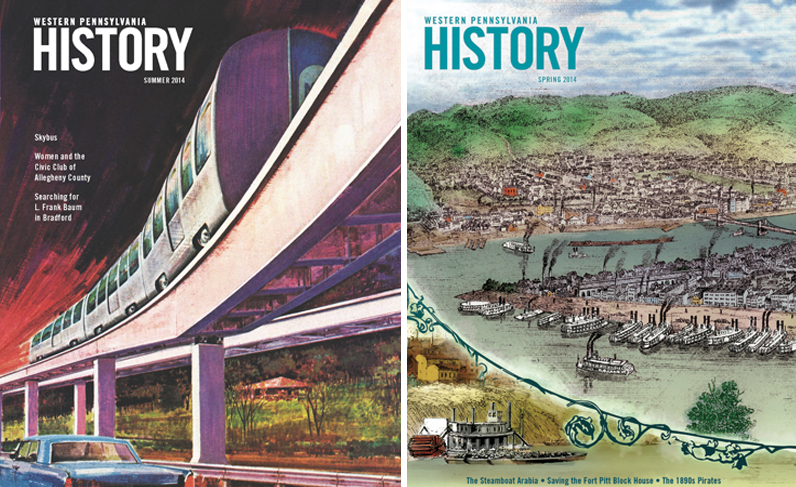 Immerse yourself in the Western Pennsylvania History magazine, the oldest continually-published magazine in our region that has presented scholarship for a broad audience since 1918. 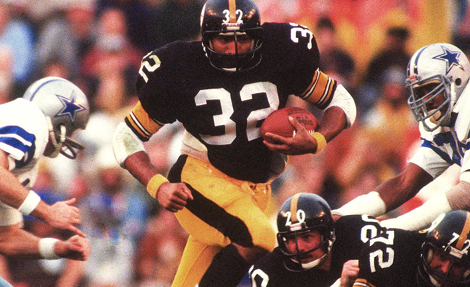 Learn about the latest happenings at the History Center, Sports Museum, Fort Pitt Museum, and Meadowcroft by enjoying the latest issue of the Making History newsletter, featuring the latest news on upcoming exhibits, public programs, publications, and much more.